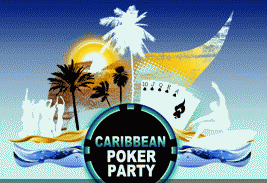 Paradise Poker is set to the join the anniversary celebrations of Europe’s premier cardroom, Dusk Till Dawn, on the island of St. Kitt’s in the Caribbean. The resident Marriott Resort & Casino will host seven days of celebrations from 20th – 27th November, culminating in the Caribbean Poker Party $3,000 Main Event. Players can qualify online for an all expenses paid trip to paradise. 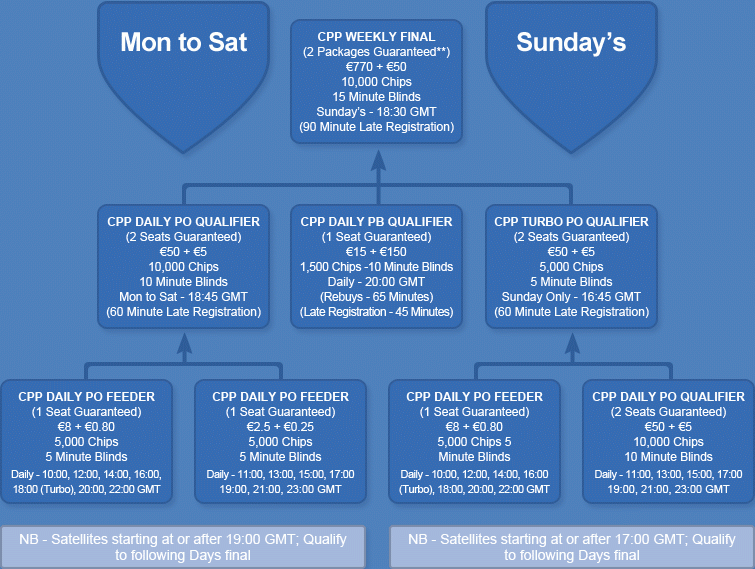 Satellites are running right now, with a range of buy-ins from €2.75 to €820. Two packages must be won every week until mid-November.